Showing results by narrator "Mike McCartney"
Hyde investigates how the relatively small corporations struggled in a postwar marketplace increasingly dominated by the giant firms of Ford, General Motors, and Chrysler, which benefited from economies of scale in styling, engineering, tooling, marketing, and sales. 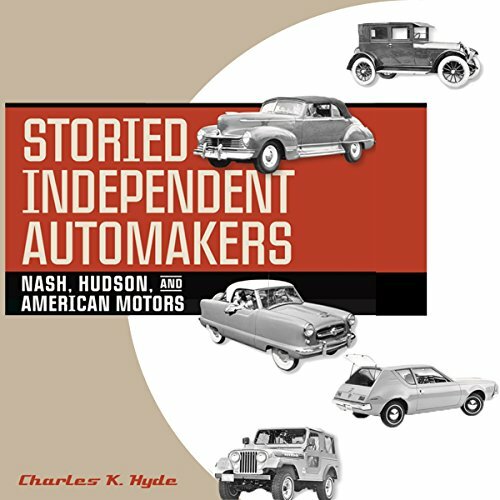 He examines the innovations that kept the independents' products distinctive from those of the Big Three and allowed them to survive and sometimes prosper against their larger competitors. Detailed and well researched, but dry. 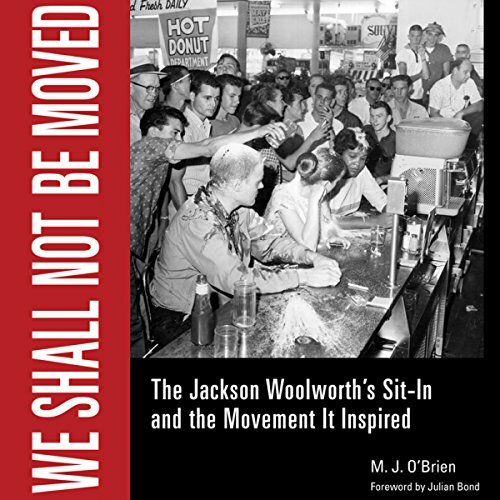 We Shall Not Be Moved puts the Jackson Woolworth's sit-in into historical context. Part multifaceted biography, part well-researched history, this gripping narrative explores the hearts and minds of those participating in this harrowing sit-in experience. It was a demonstration without precedent in Mississippi - one that set the stage for much that would follow in the changing dynamics of the state's racial politics, particularly in its capital city. Los Angeles Times gang reporter Michael Lyons has just left his favorite downtown saloon when he is shot and wounded on the sidewalk two blocks from City Hall. After the initial shock, fellow reporters put together a betting pool. The bet? "Who Shot Mike?" There are a lot of contenders. When the LAPD's investigation stalls, the Times runs editorials critical of the police. Then, when detectives uncover an audio tape of Lyons talking to a gang member about the benefits of getting shot, they release the tape. Mack Brinson is a Green Beret Captain in Vietnam at the height of the war, 1967. He's been selected to serve on the staff of MACV-SOG, the premier covert operations unit in Southeast Asia. He is a lonely man, and his wife's lawyer serves him with a divorce notice. His assignments so far, have proven less than exhilarating and he has just been handed one more mundane chore. The conclusion of his tedious task is anything but boring. 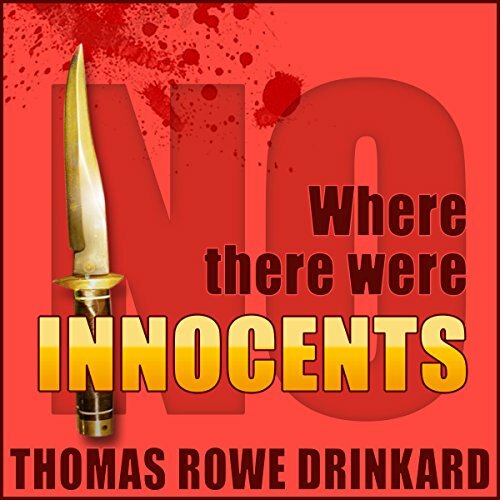 He fights for his life in a Viet Cong attack on a bloody runway. What do Boston, Dublin, and Sierra Leone have in common? 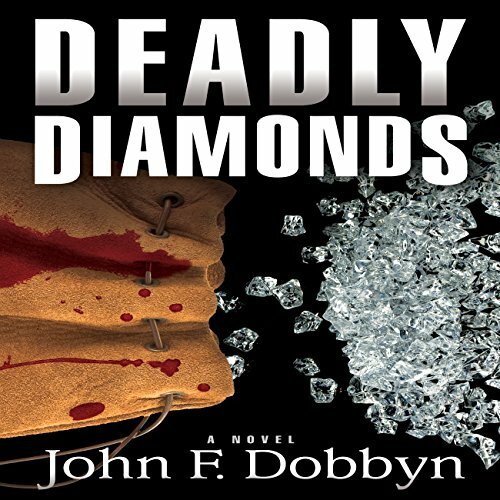 The movement of blood diamonds at enormous profit but grave human expense: mafia killings in Boston and Ireland and child enslavement and murder in Sierra Leone. And who is ensnared in the middle of all of this Michael Knight and Lex Devlin. Can they stop the enormously profitable trade of these tainted jewels? 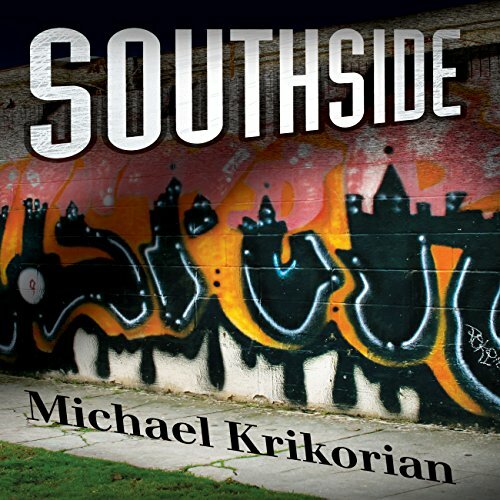 They must come between the Italian mafia in North Boston and the Irish mafia in South Boston including some remnants of the IRA in Ireland.